Q: I want to extract all images in my PDF file. Is there any way that I can do that in PDF Studio? 1. Open PDF file containing the images that you need to extract. 2. Select Edit content tool located on the toolbar. 3. Right click on the image that you need to extract. 5. 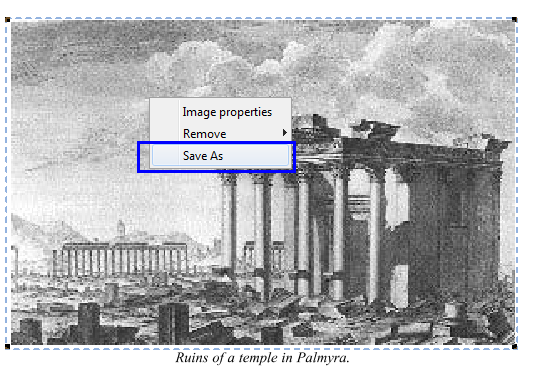 Select location and input a name -> hit “Save” button. 6. Repeat step 1 to step 5 for other images. Note: At step3, if you see “Path Properties”, you will need to move this object out from in front of the image and right click on the image again.